Honda has pulled the plug on their entry-level hatchback, Brio in India. 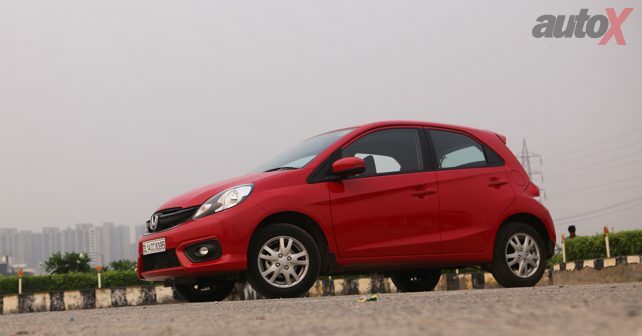 First introduced in September 2011, the Honda Brio found 97,000 buyers since it was first launched in the Indian market. However, due to the decline in sales of the hatchback, Honda has decided to call it quits with the little hatchback in India. 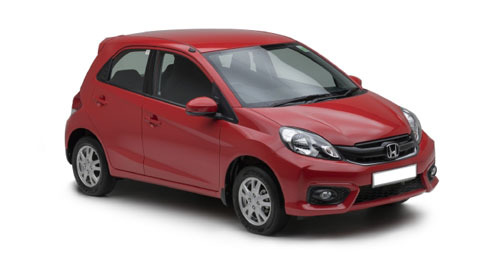 In the month of January 2019, Honda sold just 2 units of the Brio. Now report claim that the company has ceased production of the Brio in India and has no plans to introduce the next generation model which has already gone on sale in other markets. PTI reports that Rajesh Goel, Honda Cars India Senior Vice-President and Director (Sales and Marketing) stated: ‘Our entry car is now Amaze. We have stopped production of Brio and as of now, we do not intend to bring next-generation Brio into India’. Goel went on to say: ‘The Amaze is going to be our entry model in the Indian market. The Jazz and WR-V are the other two models which would cater to the small car requirements’. In 2017, Honda also discontinued the Mobilio which was launched in 2014. Honda managed to sell only just over 40,000 units in that time frame. At the 2018 Auto Expo, Honda had announced that they will be launching six new products in India by 2020. With the new generation Amaze and the CR-V already in showrooms, Honda is gearing up to launch the brand new Civic in the Indian market in the month of March 2019.